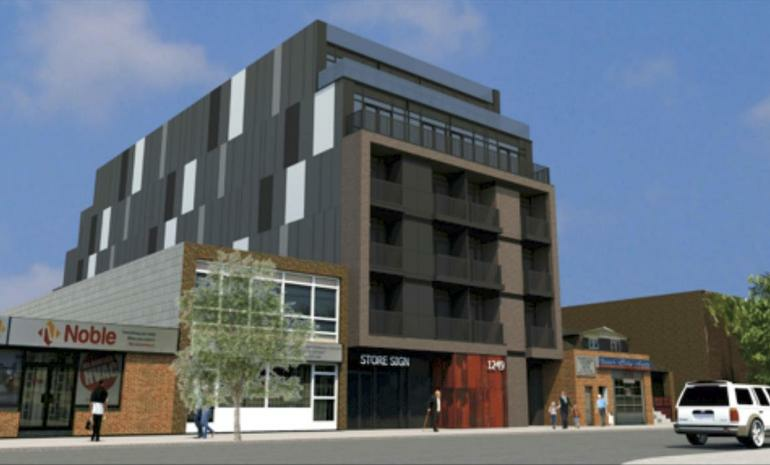 Post Lofts Leslieville is a new condo development By Condoman Developments Inc. currently in preconstruction at 1249 Queen Street East, Toronto. The development is scheduled for completion in 2019. Post Lofts Leslieville has a total of 29 units.